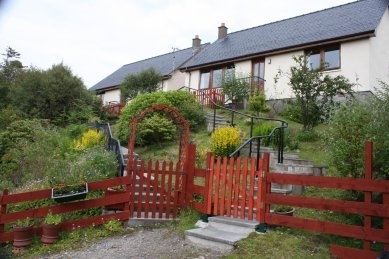 Sandholm self-catering cottages are located in an elevated position in the village of Morar with stunning views over Morar Bay to the islands of Rum and Eigg. 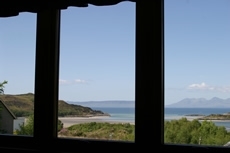 Sandholm self-catering cottages are located in an elevated position in the village of Morar with stunning views over Morar Bay to the islands of Rum and Eigg. These spacious cottages were purpose built in 2002 with open plan lounge and dining kitchen to take advantage of the magnificent scenery. 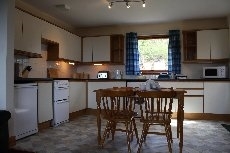 Sandholm holiday cottages are the perfect place to unwind. The beach is only a 10 minute walk away with acres of sands at low tide. 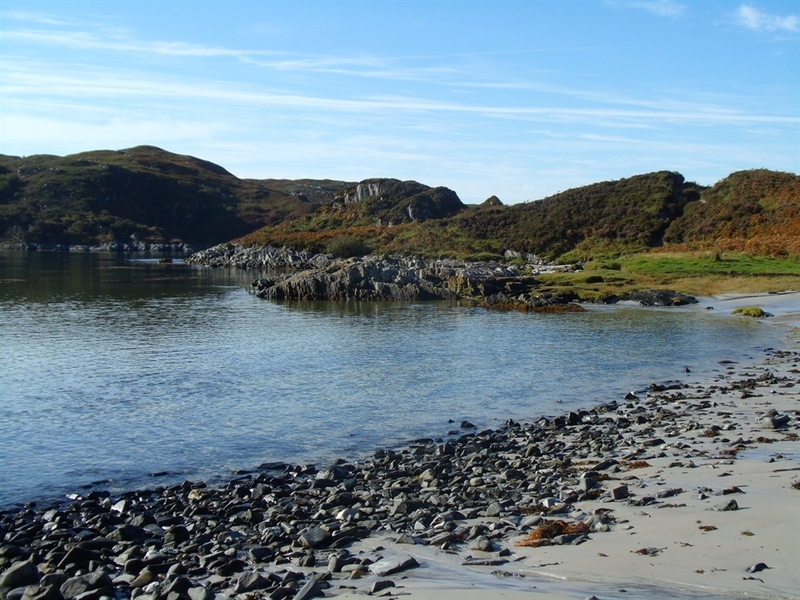 The famous Silver Sands of Morar are only a 20 minute walk away or can be reached by car in 5 minutes. Mallaig was at one time the largest fishing port in Scotland and still has a busy harbour where you can see fishing boats unloading. Seals can often be seen basking in the sunshine. The ferry leaves from Mallaig to go over the sea to Skye and the Small Isles. 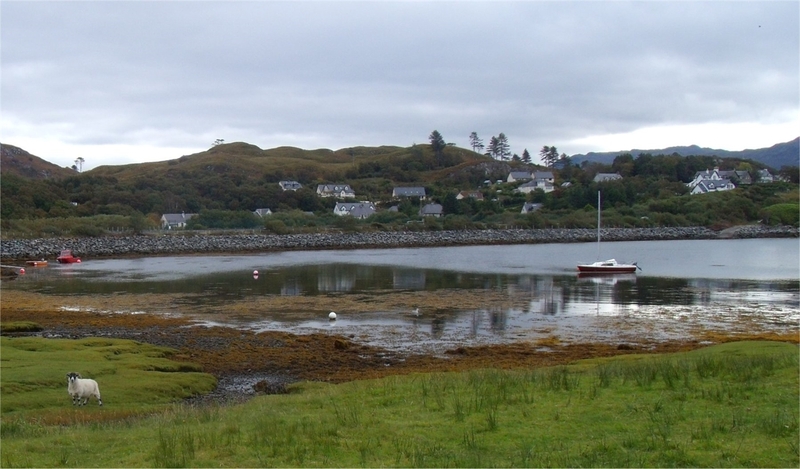 Arisaig has a marina and more leisurely cruises leave from Arisaig to visit the islands of Rhum, Eigg and Muck. The skipper will usually give passengers time to photograph the minke whales, which follow the boat on sunny days. 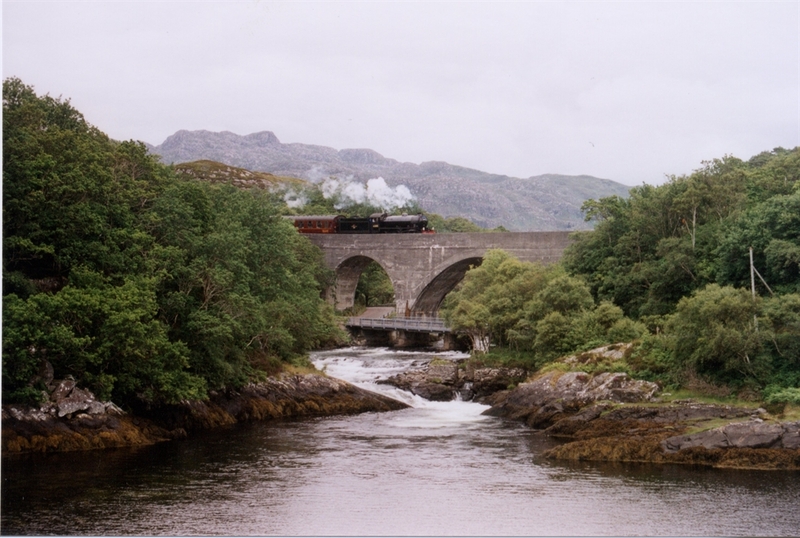 The Jacobite Steam Train runs throughout the holiday season with a service between Fort William and Mallaig. 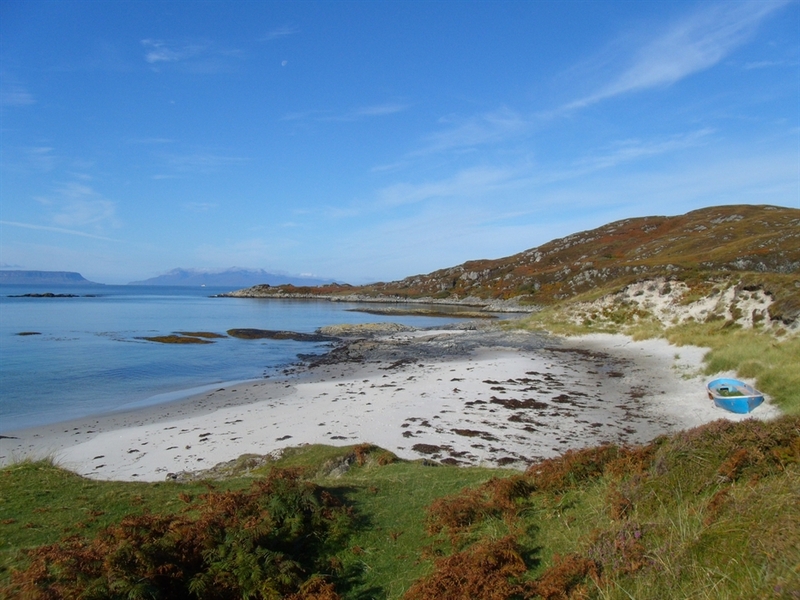 See our Out and About page (http://www.sandholm-morar.co.uk/out.asp) for service times. The spacious lounge with TV and DVD player has the additional comfort of an open fire, and an initial bucket of coal is provided. Electricity is extra, charged at cost. Each cottage bathroom has a bath with overhead shower; bathmats and hand towels are provided.